Shiryu arrives and enters the hot spring. He decides to relax after seeing that catastrophic event that could happen. He lets out a deep relaxing sigh as he gets in the hot spring. The heat feels so calming and he is relaxed for once. He keeps his weapons with him but sets them aside close to him. He then submerges himself in the really hot water. Then he re emerges and calms down even more. The wind feels so nice and the hot water is even better. He looks around and then grins slightly. "This is so peaceful,I wonder how long this will last." He then looks at the walls and looks at some villagers entering too. He sees them coming in un armed and makes sure no one touches his weaponry. He hears then laugh and chatter about the village. 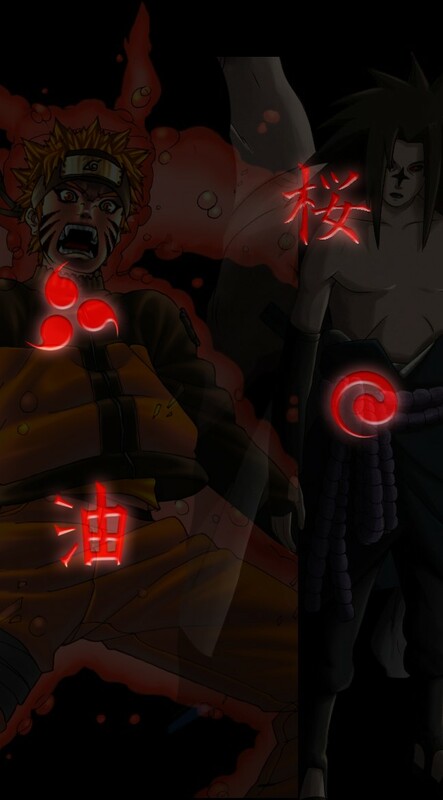 He then tries a transformation jutsu on them. "I think a ape would do." He does it and continues to listen in. 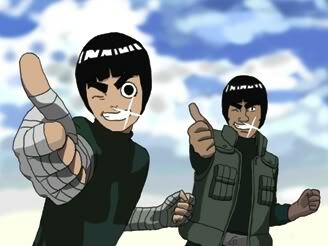 He then breaks the jutsu and is pleased on their reviews and thanks them. He then gets up and leaves the hot tub. He then gets his weapons and leaves to continue a search.